Engaging the bicycle industry in growing cycling for everyone; in cities and towns; on trails and roads; for fun and transport. SRAM shares Vélo Canada Bikes passion for cycling for everyone. Urban Systems is an inter-disciplinary professional practice providing strategic planning, engineering, environmental science, and urban design services to both public and private sector clients throughout Western Canada. From corridors for all modes to complete streets policy guides, we are pleased to be sponsored by Urban Systems. Founded in 1979, Outdoor Gear Canada is an exclusive distributor of premium cycling products that consumers have consistently chosen and elevated into Canada’s leading brands. 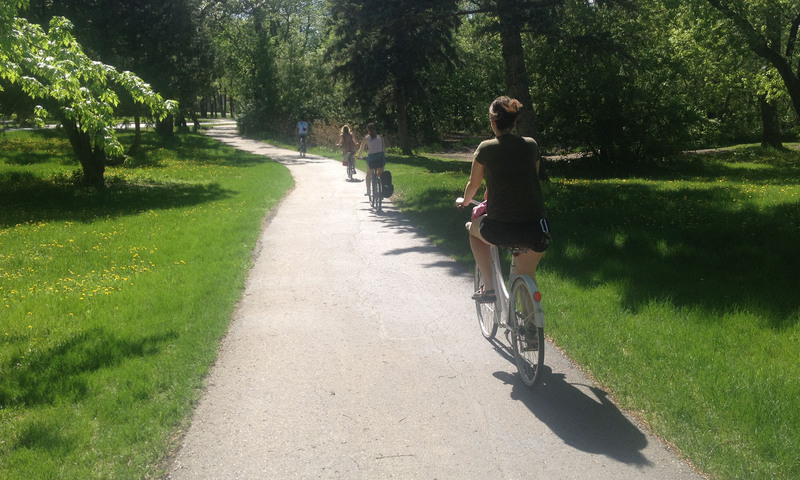 We are thrilled to have their support in our mutual pursuit of a bike friendly Canada. 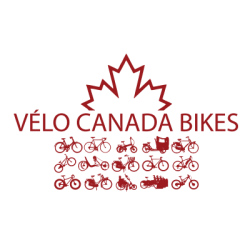 Vélo Canada Bikes is proud to be supported by The Co-operators, an organization that knows the importance of collaborative advocacy at a national level and who shares our vision of a Bike-Friendly Canada. Vélo Canada Bikes gratefully acknowledges the support of the Canadian Automobile Association who have helped make events like the National Bike Summit and Bike Day in Canada possible and who are strong partners in advocating for safer roads for all. 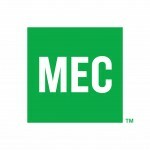 Canada Bikes gratefully acknowledges the support Mountain Equipment Co-op. A substantial capacity-building grant in 2016-2017 is helping us grow our reach across all of Canada and work cooperatively with our partners to build a better Canada for cycling. Your support can help us do great things for Canada. To learn more about the projects we are working on and discuss ways to help make them happen, please contact our Executive Director. You can also find out abour our summit sponsorship opportunities.